Arora S, Kalishman S, Thornton K, et al. 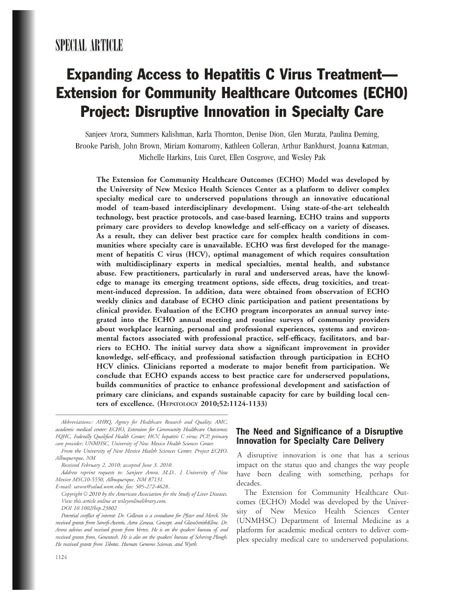 Expanding access to hepatitis C virus treatment–Extension for Community Healthcare Outcomes (ECHO) project: disruptive innovation in specialty care. 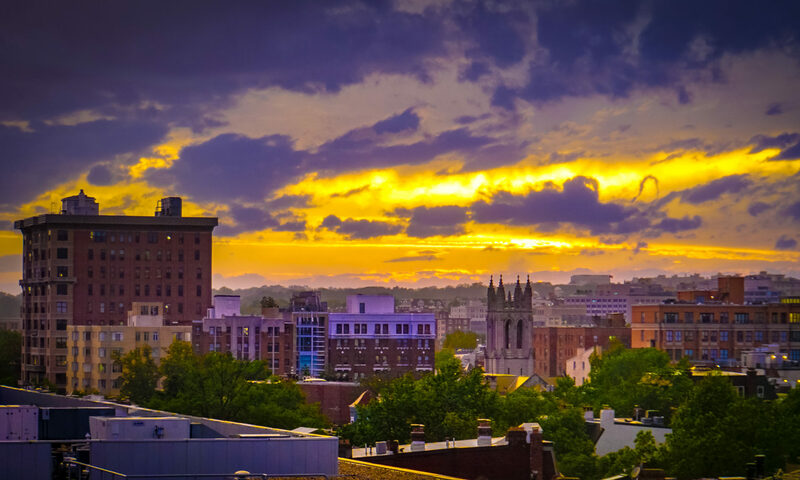 Hepatology (Baltimore, Md.). 2010;52(3):1124-33. Yesterday I gave physician-leader-innovator Jeffrey Grice, MD (@jeffreygrice) a tour of the Kaiser Permanente Center for Total Health (@kptotalhealth) , and we began examining the telehealth cart in the mock exam room. You can imagine the loss of time, money, and life that can happen from #2. Loss of life because #2 can result in no one receiving care, because there’s no specialist to refer to. Additionally, there is a risk that the accuracy goes down even with referral because the farther you get from your personal physician, the more likely it is that your doctor doesn’t know you as well, physically, emotionally, culturally. The tendency in fee for service medicine is to drift more and more to #2 above, because it’s easier to refer than to acquire and maintain knowledge, and the specialist gets more revenue from more referrals. I didn’t learn family medicine this way, because in an integrated care system, the incentives are flipped – specialists work to improve primary care performance, primary care practitioners work to be the coordinator of care. I think these dynamics are invisible to patients, hence this explanation (am I right? or is this common knowledge? let me know in the comments). Imagine what this does for the abilities of primary care practitioners to perform well for their patients by (a) being more competent (b) being closer physicially, emotionally, culturally (c) being more compassionate through their own self-efficacy. It does a lot. Many telemedicine projects link specialists with remotely located patients. ECHO inverts that process and uses technology to build knowledge and skills among remotely located providers who in turn care for patients with chronic disease within their home communities. I am a fan of inversions that bring care closer to where patients and families are, which is why i have been intrigued by Project ECHO for several years now. 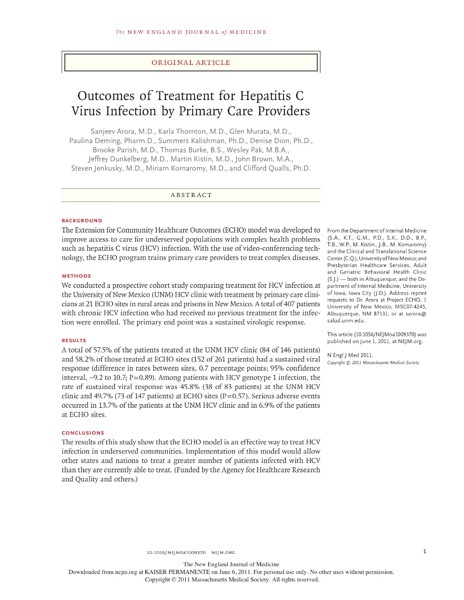 Sanjeev Arora, MD and team just reached a significant milestone, which is the publication of their findings in the New England Journal of Medicine, showing that patients treated close to home by their own primary care practitioner for complex illnesses (in this case Hepatitis C), assisted by specialists, did just as well as patients who traveled long distances to see specialists on their own. This is a logarithmic expansion of the capacity of primary care. If you monopolize knowledge, underserved populations cannot get access to it, and then only a few people can get that particular service. You can demonopolize information so that a primary care clinician could become as expert (in a complex condition) if it’s common enough that it needs that capacity. Seeing the impact of the knowledge monopoly – people being left out of scientific progress – leads to enormous suffering for mankind and humanity and it’s painful. 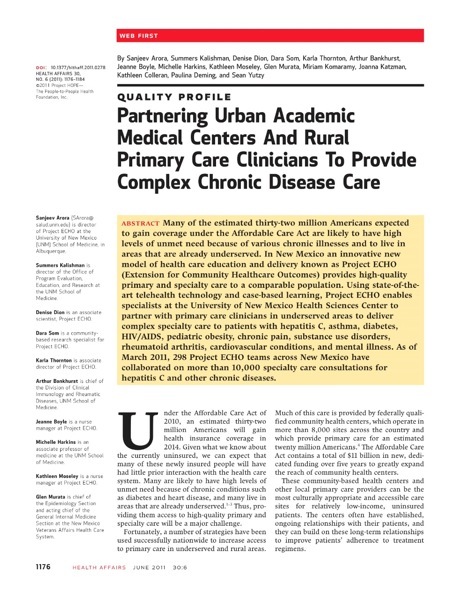 If you read about this work carefully ( and see the YouTube video ), you’ll see that this intervention is less about telemedicine and telehealth, although these are enablers, more about expanding access to information and expertise that primary care physicians and their patients want to have. That’s what draws me to this work, it’s a different way of thinking about telehealth, and actually a throwback to how primary care was first envisioned, where a personal physician would manage most of what a patient needed, which the occasional consultation from a specialist. This work and thinking does not seek to diminish the role of specialists, by the way. 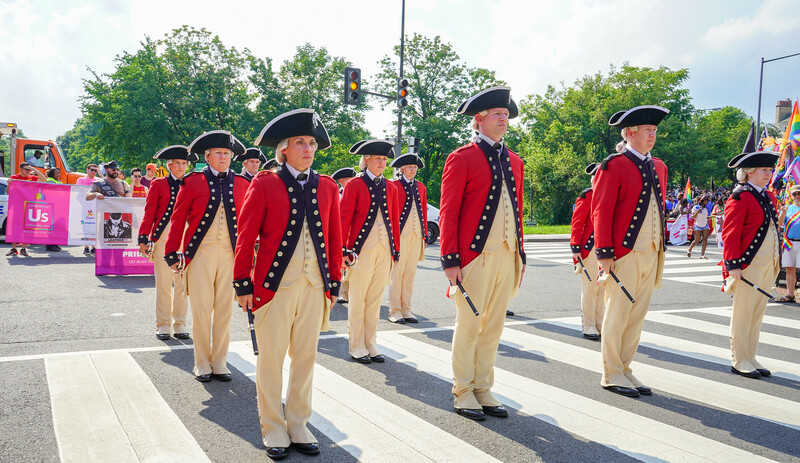 I have discussed on this blog that I am NOT in favor of excluding specialists from innovation in primary care (and all of health care), you can look to what Sanjeev has done as a great example. 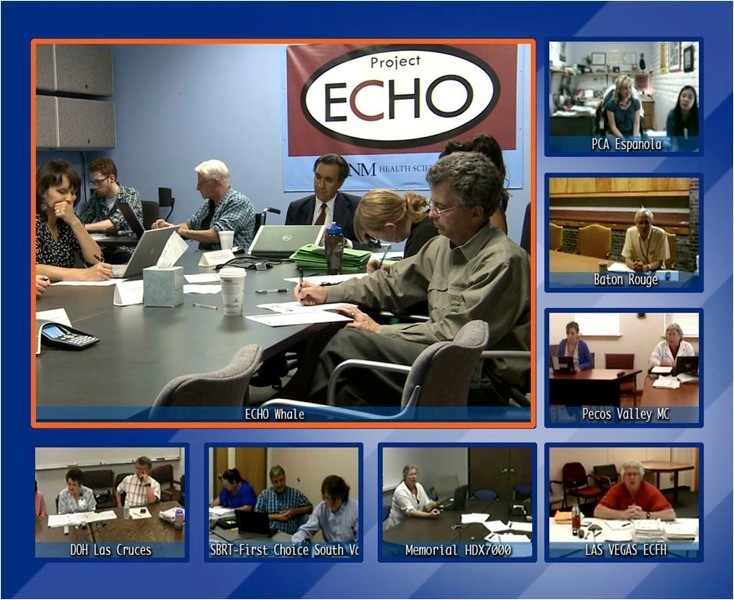 I’m looking forward to the ways Project ECHO will influence the way complex, chronic conditions are treated across distances. I think ECHO could also influence the strengthening of primary care across the board for all conditions, to bring it as close to its origins as possible, the kind of care that’s responsive and responsible to the individual, family, community, in their own environment. At the very least I would suggest anyone implementing telehealth services study this model closely – at the same time you focus on delivering services over distance (close or far), you can also close knowledge gaps that will improve the quality of care on both sides of the screen. Thanks to Sanjeev Arora, MD, and Nancy Barrand from the Robert Wood Johnson Foundation for entertaining my wonder about this work! PS: Bonus link – You can actually see the birth of project ECHO in the archived Ashoka Changemakers challenge where it won, in 2007.